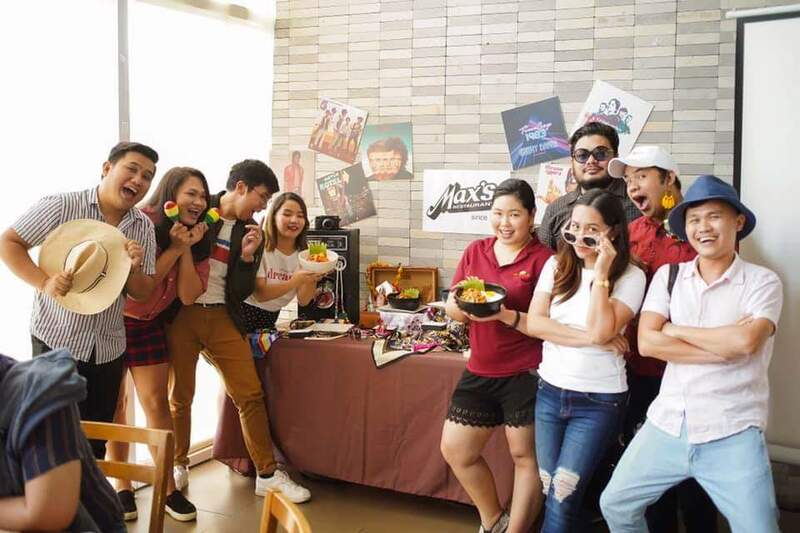 Max’s Restaurant intrduced their New Rice Bowls last March 28, 2019 at SM Lanang Premier, Davao City. 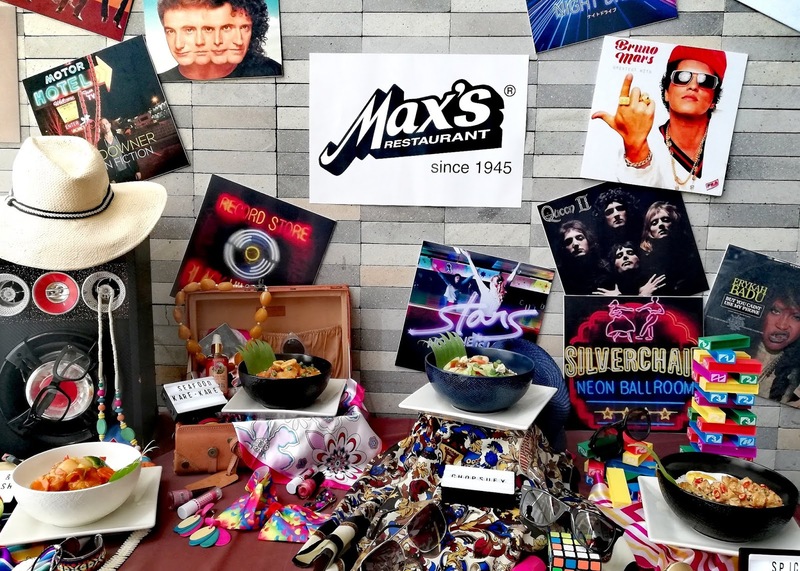 The new Max's Rice Bowls lets you groove to the tune of your appetite. It's like choosing a music depending on your mood. There are 4 new delicious rice bowls flavor that will surely satisfy your cravings this summer. Starting of with Seafood Kare-Kare Rice Bowl. 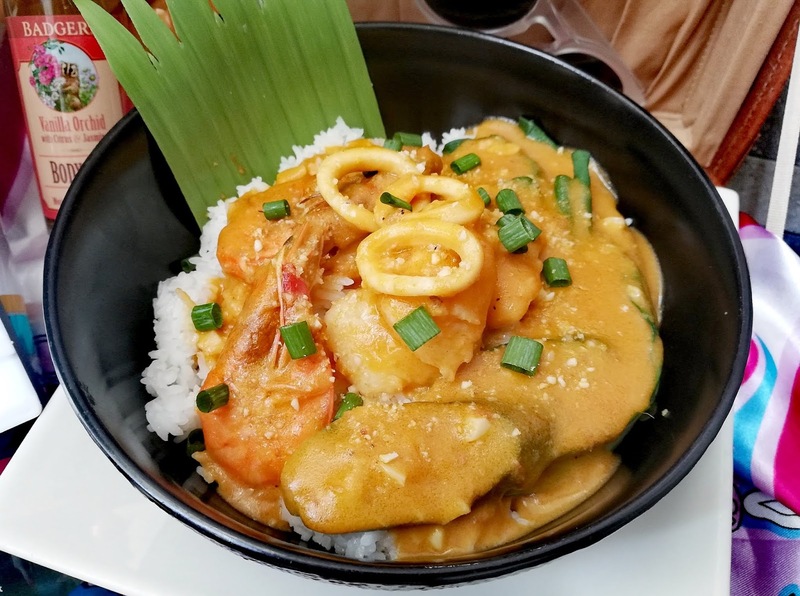 It's a combination of shrimp, squid and fish slow cooked in creaming peanut sauce. 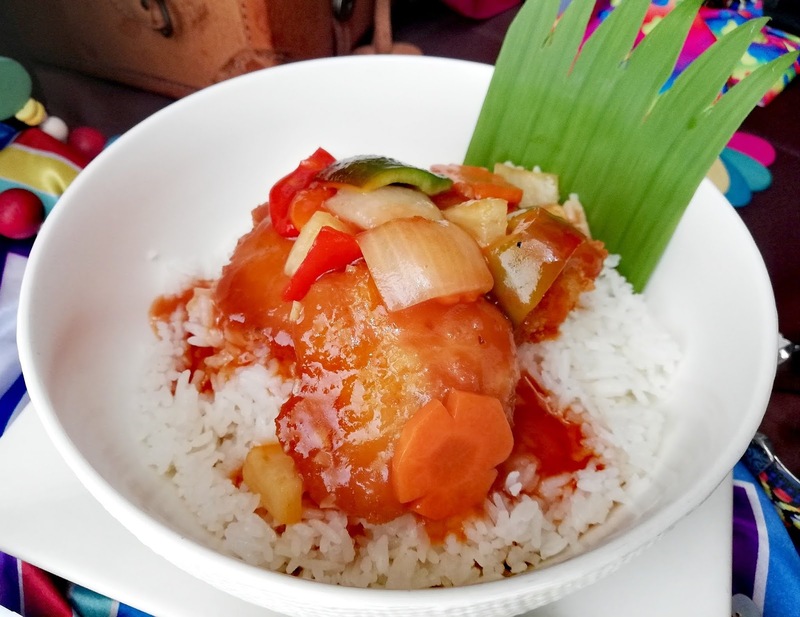 Sweet and Sour Fish Fillet Rice Bowl is made with breaded cream dory doused in a combination of sweet and tangy sauce. 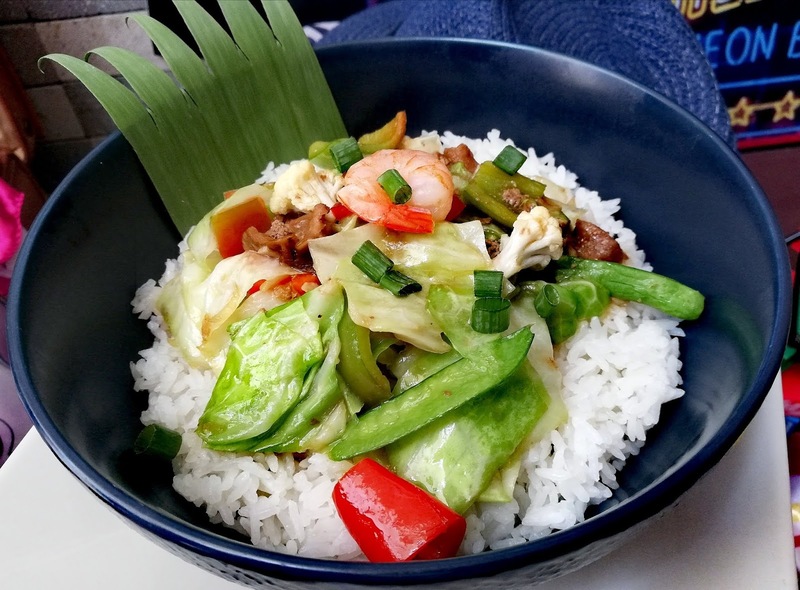 Chopsuey Rice Bowl which features a symphony of sautéed fresh vegetables, pork, shrimp and chicken liver and gizzard. Spicy Tofu Rice Bowl is one of my favorite. It's deep fried tofu cubes tossed in a special spicy mayo base and served with a side of fried egg. Those looking to reward themselves can order a Rice Bowl that will make them feel like a winner in every bite like the Sizzling Chicken made with coarsely chopped fried chicken and chicken liver, spiced up with white onion, celery, and chili ; the Beef Caldereta with fork-tender beef chunks in thick Sauce topped with fried potatoes and carrots; and the Adobo Ribs which offers a unique twist on the classic taste of the well-loved adobo. Speaking of classic, in the mood for one? Max’s Restaurant also pays tribute to to Pinoy food loved by many for generations with the Crispy Pata, deep fried pig knuckles served with banana sliced and atchara, and the Kare-Kare Rice Bowl made the traditions way by slow braising ox tripe and beef shanks in thick peanut sauce and vegetables. 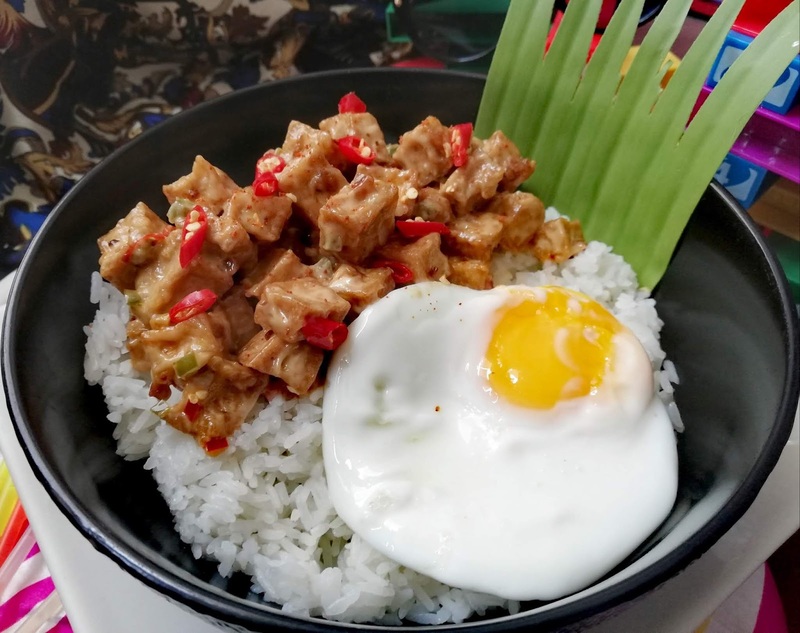 There is also the Bangus Belly Paksiw Rice Bowlcooked using premium milkfish belly fillet and the Fish Fillet in Black Bean sauce with ligtly breaded cream dory fillet slathered with red bell pepper strips, spring onions, ginger strips, and black bean sauce. 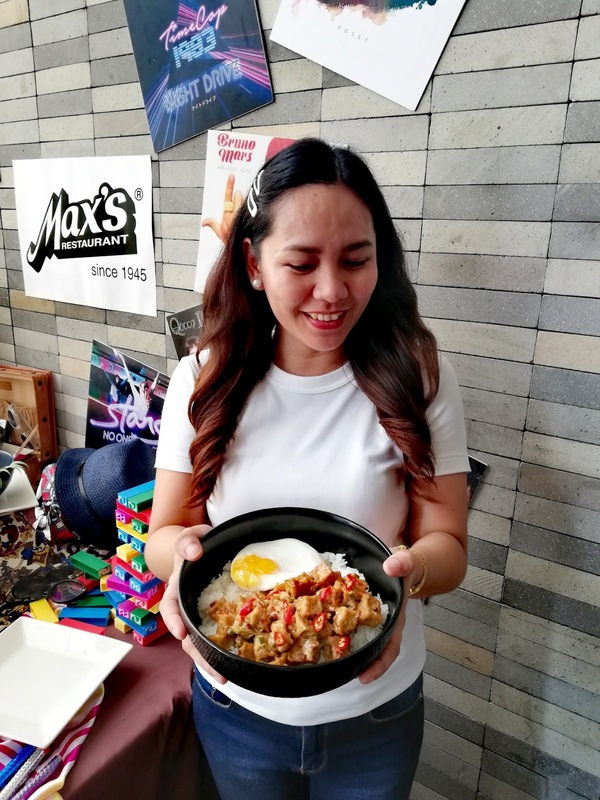 With Max’s Rice Bowls, customers can now enjoy real food fit for their every mood. And with over ten flavors to choose from, Max’s has once again given it’s diners a reason to celebrate Every Day To The Max! Follow Max's Restaurant on Facebook for more details.